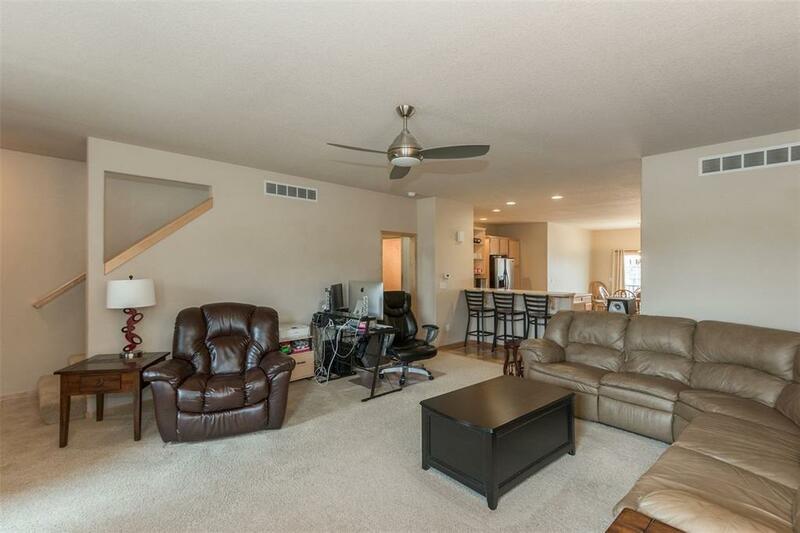 This very clean 2 story townhouse is huge with 1267 square feet & features a large kitchen with a breakfast bar, center island, wine rack, backsplash, fresh paint & hardwood floors. 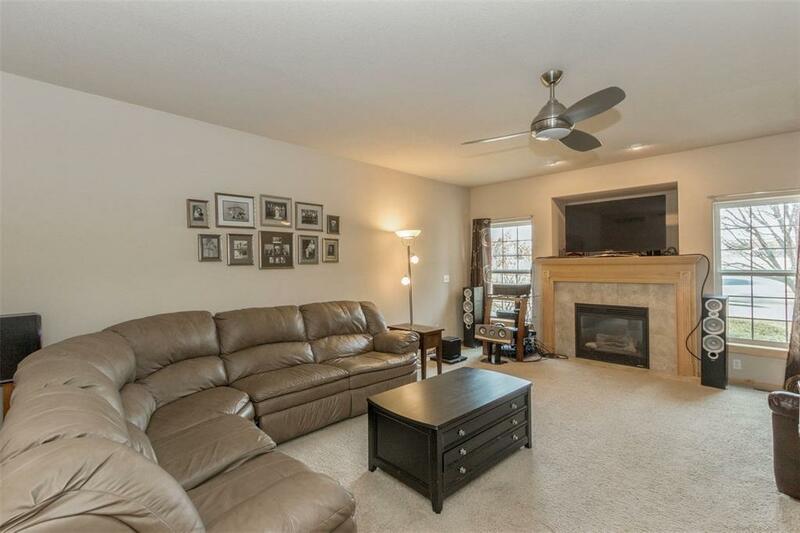 The spacious living room has a gas fireplace. 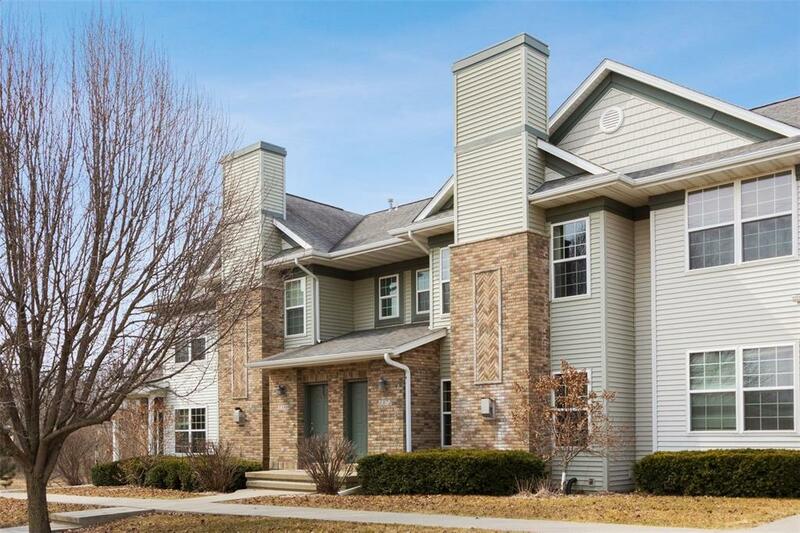 Upstairs youll find 2 large master suites with walk in closets & en-suite baths. 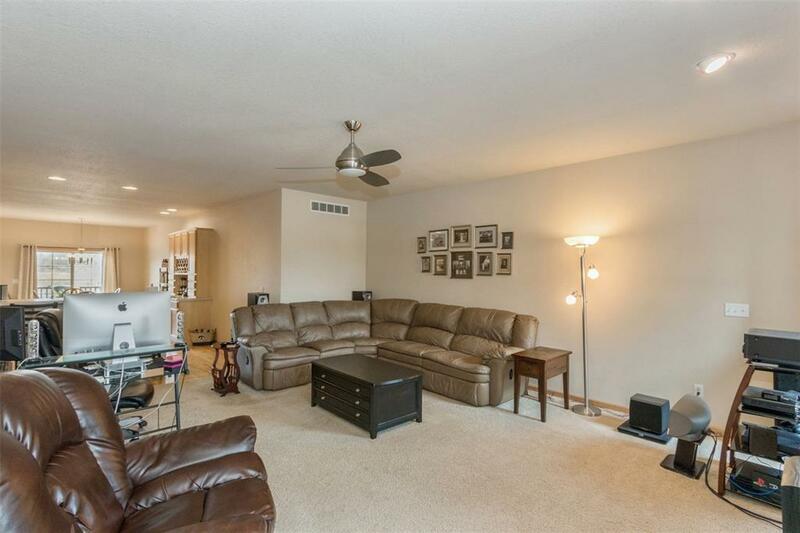 The lower level has a family room, laundry & access to the attached garage plus storage. Other great features include a deck, central vac & access to trails & parks. Listing provided courtesy of David Berry of Coldwell Banker Hedges.